Home - De website van csaarabians! 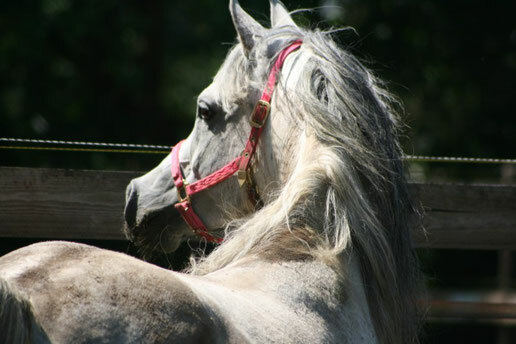 CSA Arabians is a hobby and a dream. Not a professional business. Photos by: R Jansen, T.Gutherson, J. Schreurs, Christina Krumm and B.Fokkert.